Though each day spent with one’s beloved person is unique and well worth celebrating, each year on 14 February – aka Valentine’s Day – everyone feels more in love than ever and more willing to make this day unique. 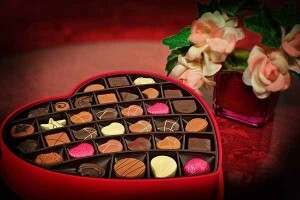 In Milan, and more widely in Italy, well-established traditions mainly involve a romantic ‘San Valentino’ dinner (the Italian name for Valentine’s Day) between lovers, maybe enhanced by a present, a sweet chocolate box or flowers. 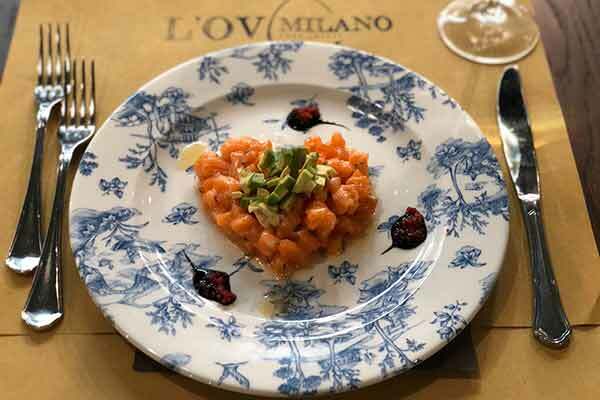 Each year Milan offers many opportunities to celebrate the most romantic day of the year, be it a special restaurant, a romantic spot to watch the sun go down or exclusive offers for a luxury stay. It may also happen that museums, house museums, public heritage and other hubs for culture promote special offers allowing 2×1 access or discounted admissions to allow couples full enjoy the local beauties at reduced prices. Enjoy a sightseeing tour aboard of an open bus: though temperatures may be low in February, the landmarks you will come across will be worth it and offer you the ideal chance to take a picture surrounded by the symbols of Milan, maybe while hugging or kissing your other half to keep the heat inside. Don’t end your visit by entering the Duomo, but go atop its terraces. 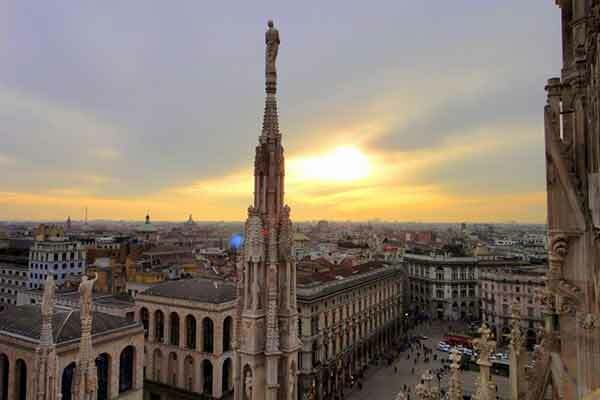 Here you can enjoy a walk through its pinnacles and statues and admire the sunset from possibly one of the best panoramic spots in Milan. Or even, to watch the beauty and colours of the sun going down, maybe while exchanging sweet something with your special person, check if the 39th floor of Palazzo della Regione is open to the public and go up on it. Keep in mind it can be quite crowded, but the view will be worth waiting. Both venues are LGBT friendly. It may happen that when at home you feel too pressed with time to being able to enjoy a moment of relaxation. Take advantage of the uber-rich SPA scene in Milan to gift yourself and your beloved one with a massage, a special couple treatment or simply a relaxing time amidst bubbles, heat and tranquillity. 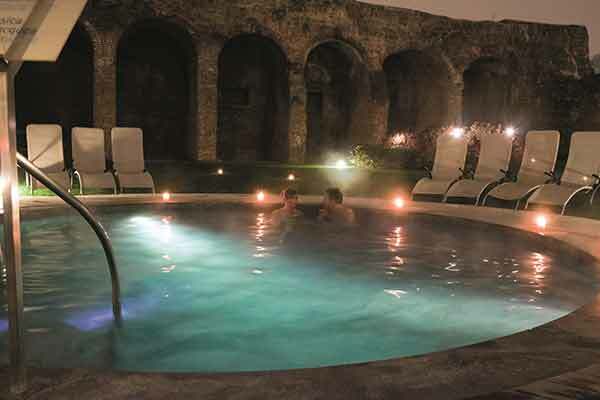 Milan features both spas open to the wider public or private spas, even within luxury hotels. 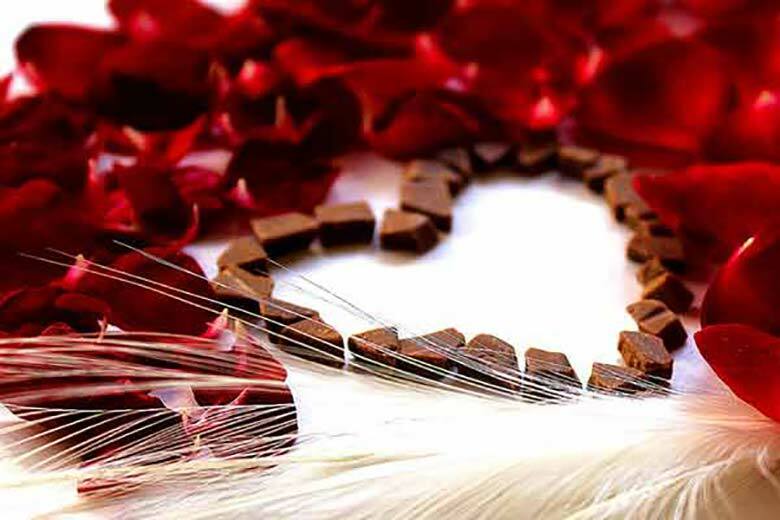 Usually, Valentine’s day comes close to one of the major fairs dedicated to the world of chocolate in northern Italy, the Salon du Chocolat. If you happen to be in Milan in these days, make sure you make a quick stopover to taste the best chocolate varieties from all over the world and innovative creations, from heart-shaped pralines to unusual pairings. Unfortunately, the Salon du Chocolat is not held in 2019. Besides being traditional, a romantic candle-lit dinner is the best way to end Valentine’s day. Local restaurants may feature a specially designed menu with seasonal delicacies. End the dinner with a toast with a glass of bubbly and take a wish, maybe your love can be endless.